It was a Friday evening, the sun was setting and my beer taste receptors were flaring up. On my way to pick up my van from the auto shop. 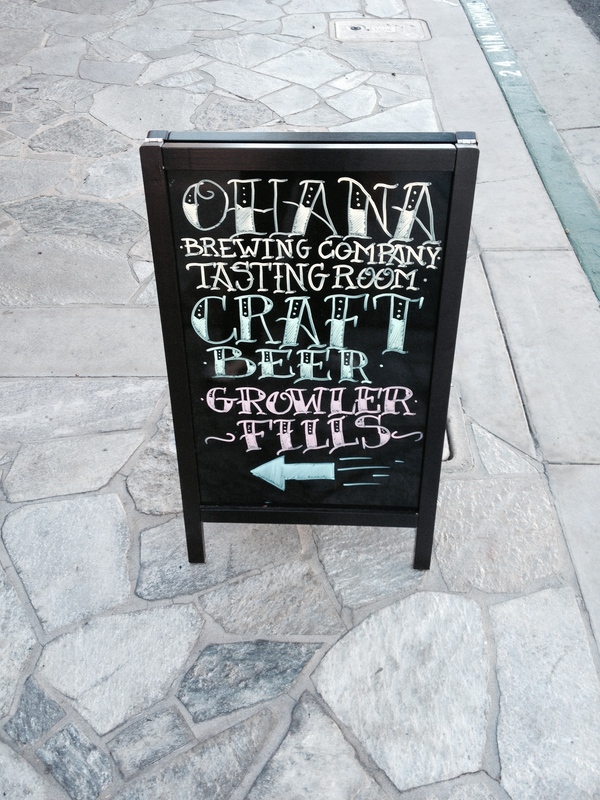 I took an unexpected U-turn – I noticed a sign “Ohana Brewing Co.Tasting Room” – so you know I had to take a looksy! 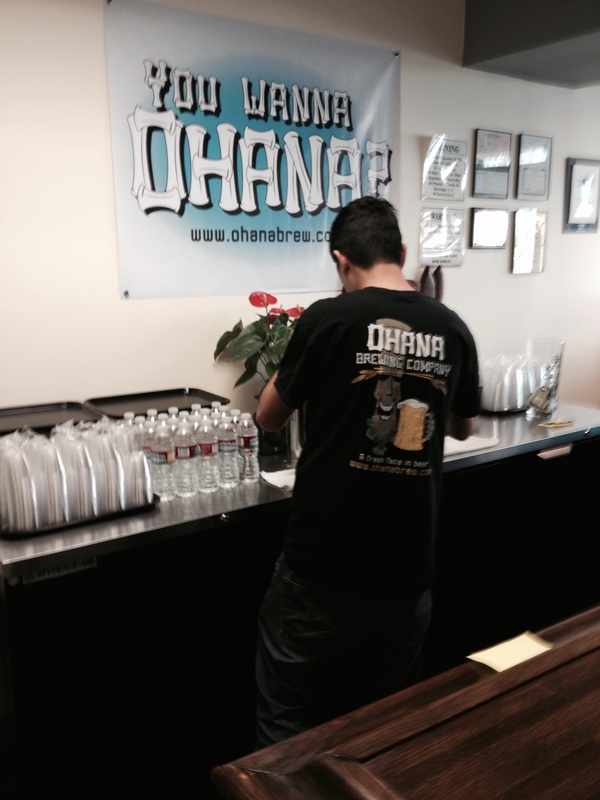 Ohana Brewing Company , located in Alhambra, in the San Gabriel Valley! 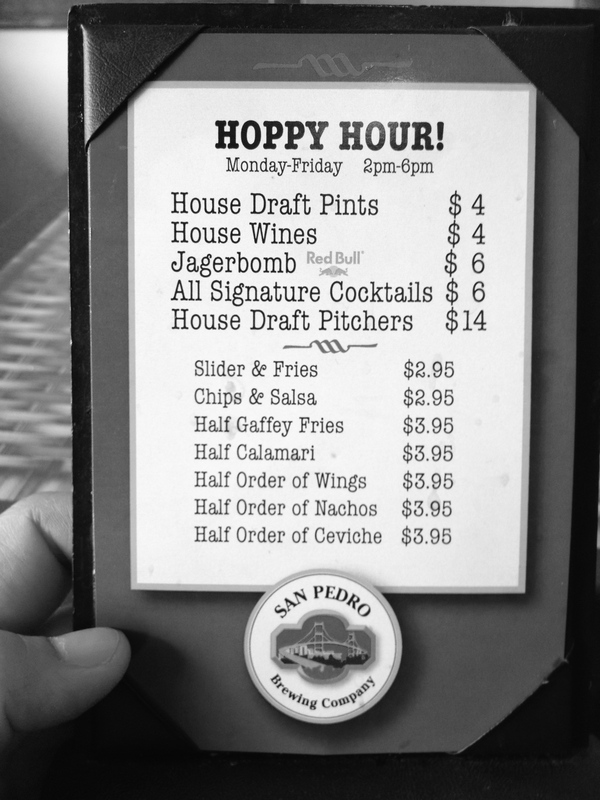 Yes, SGV area is gaining momentum with the craft beer scene. Attention Beer brew masters -As I keep reiterating, east of Los Angeles, is screaming for more craft beers establishments and needs to be tapped! Ok, enough of my rant! The owner of Ohana is only 24 years old! and he and his crew are making some noise in the local craft beer scene, grand opening was back in Aug 2013, and have won some awards already. I spoke with Andrew (owner) – this weekend his colleagues took a trek up north to participate in the Firestone Walker Invitational Beer Festival – here renowned brew masters congregate and network and show off their recent batch of beer. The tasting room is small and intimate, and is set up for one reason, to get window shoppers, like me, to taste their beer! Andrew mentioned with summer BBQ’s on the rise-weekends are busy with customers filling up their growlers! Tasting time, sticking with the Pale Ales and Lager style beers this summer. 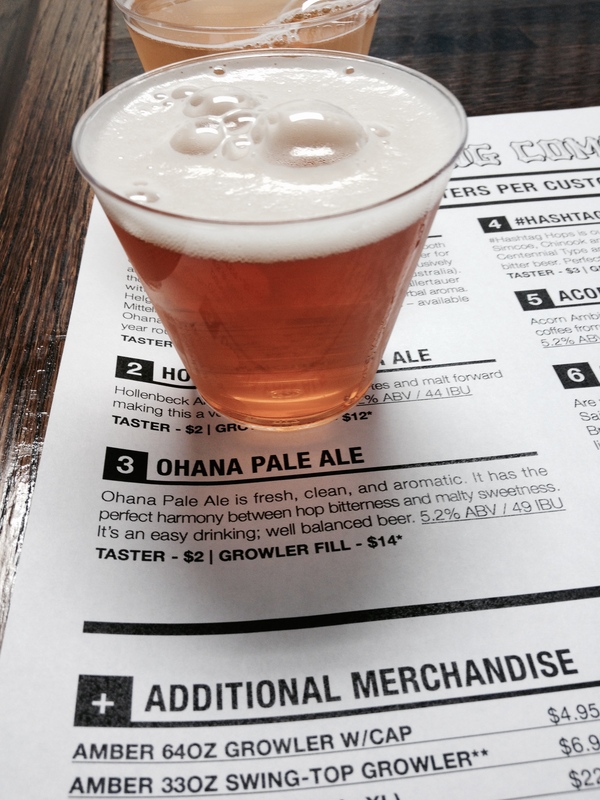 I gravitated to Ohana Pale Ale. A Light cooper hue, decent head that helps capitulate aromas and a distinctive peachy smell, carbonation present, not overwhelming. Very tasty and In all a very well balanced beer. And I will come back for more, like cup of noodles, I’m an instant fan! 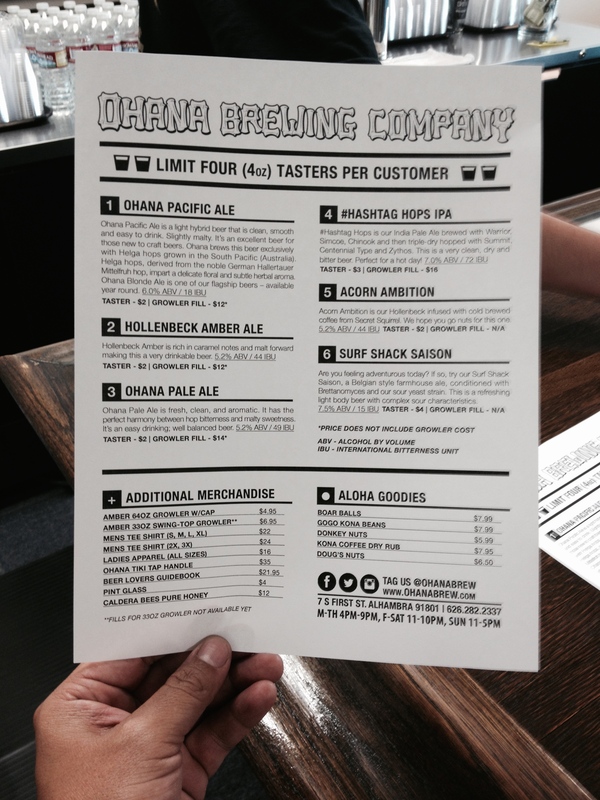 Here is a list where establishments pour their beer “Ohana beers on tap” According to Andrew, they plan to expand into a pub and has set forth some high expectations. So if you are near the area, stop by and taste their golden nectar, it will not disappoint. 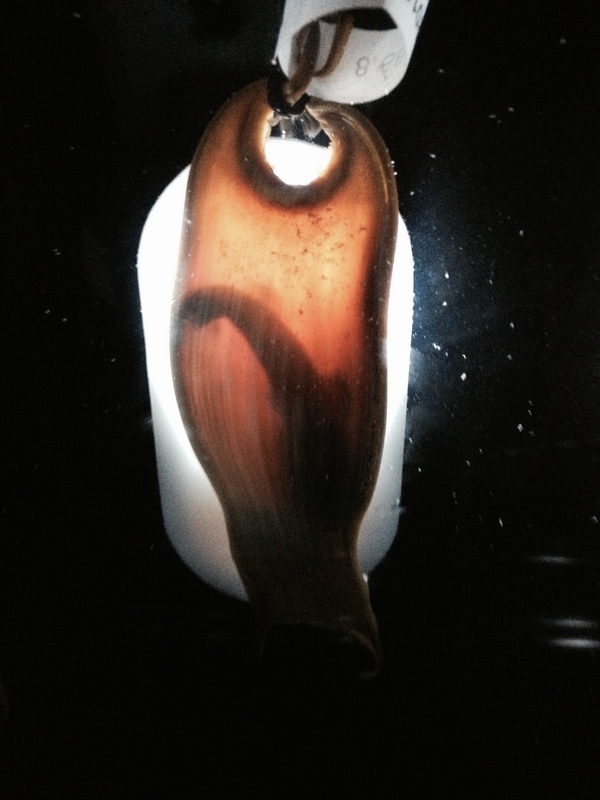 This past weekend, we did a mini road trip to San Pedro, Ca, in the South Bay area…we visited the Cabrillo Marine Museum. 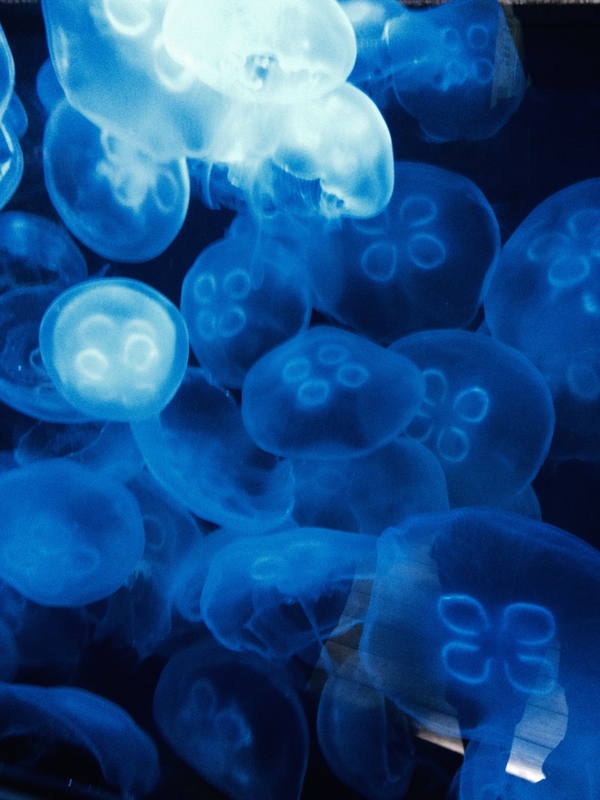 By far, marine animals are so darn interesting. 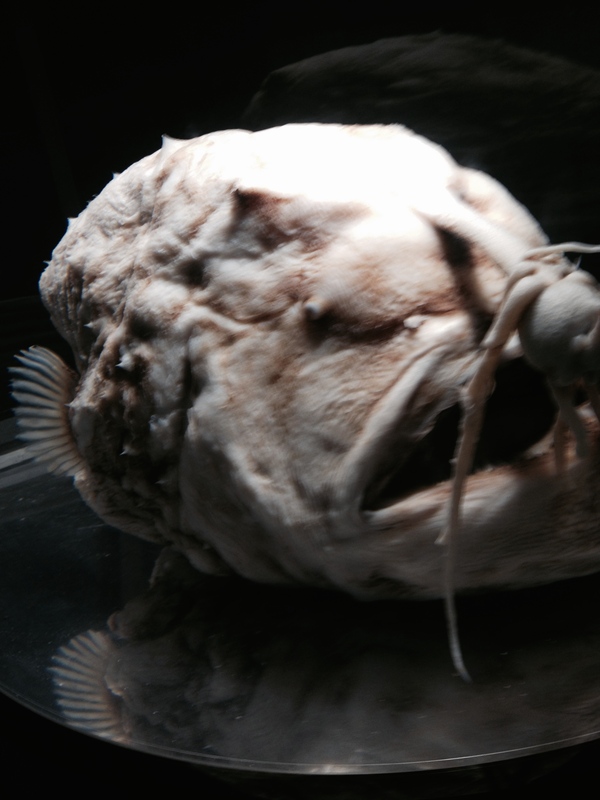 Check out the California Football Fish, – that fish had one too many drinks, looks like an Orc from Lords of the Rings! 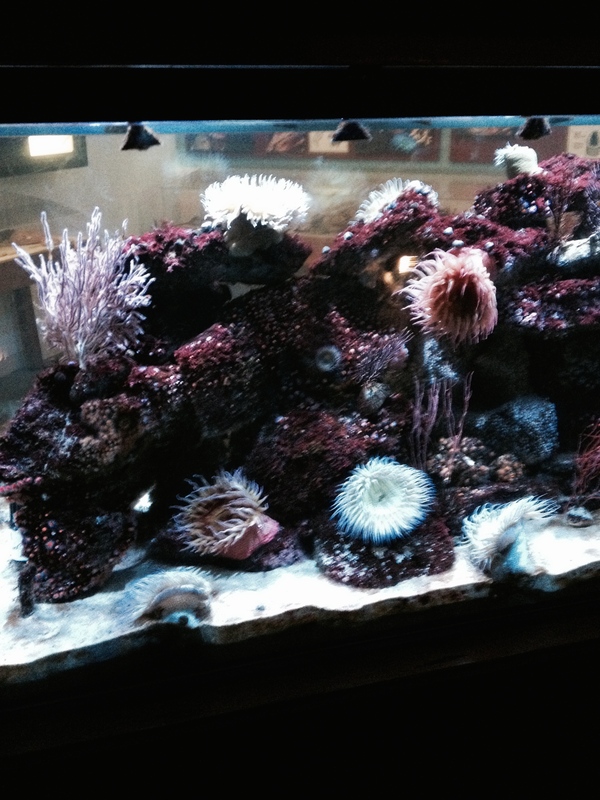 Overall, the Marine Museum is a great spot to take your family, donation entry, staff is friendly and helpful. Below are some photos, with all that walking and learning, gorgeous weather, I was starting to feel thirsty! 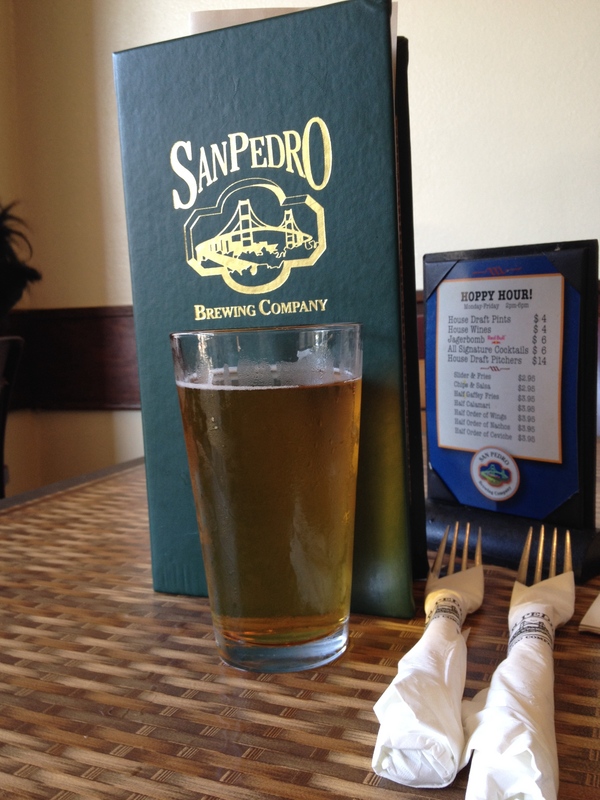 After the museum – we hit the San Pedro circuit and I remembered that the San Pedro Brewing Co. was open, luckily they sell food their, so it didn’t take too much to convince the family to eat there! The brewery is known for their lagers and pale ales. Oh, and its a big time UCLA Bruin bar! Their food is marginal, nothing to brag about. But I was there for one reason, and that was to taste their beer. So here we go. Their lagers are quite impressive – light and carbonated, and have won several awards. They have sampler tasters, which I highly recommend. Their Bruin Blonde Ale, in honor of UCLA, is a great beer. Very smooth, very light fruit scent, and tasty, great Spring beer. The day was dwindling and I had a good buzz going. The wife was the honorary designated driver of the night. 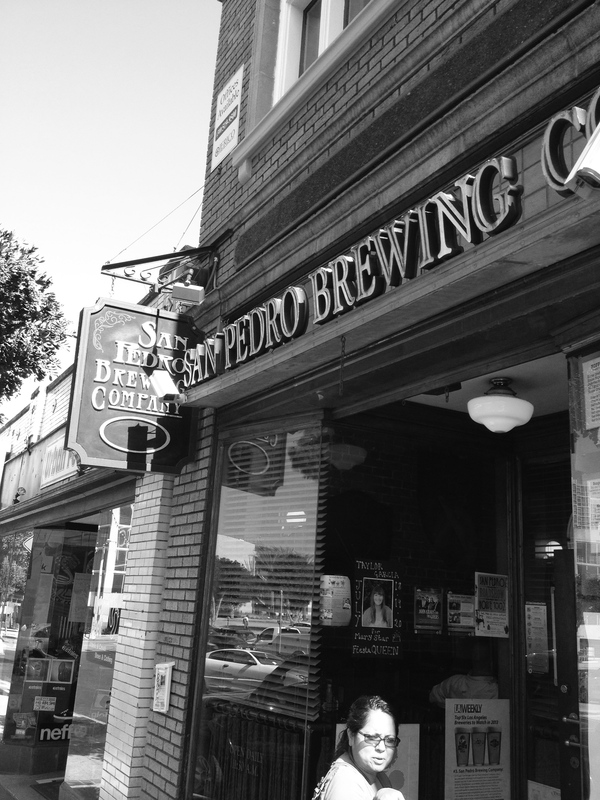 San Pedro is a great place to hang for the day and SPB Co, is a cool local Pub hangout, with some great brews and family & pet friendly establishment. ~ by Golden Foam Notes on June 12, 2014. I like the cup of noodles analogy, makes me hungry. 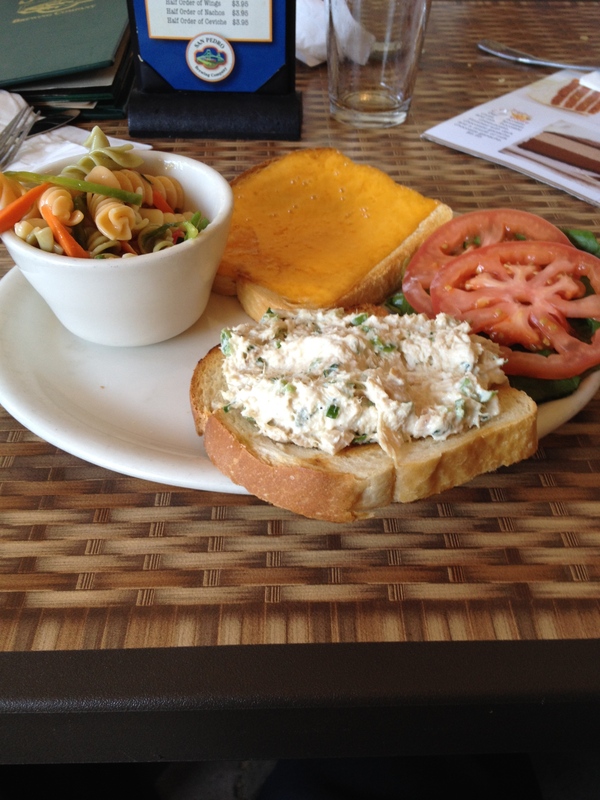 And when I hunger… I thirst. Believe it or not, I suggest you do, Costco now has an interesting selection of beer. They are sold as individual bottles, maybe 24-32oz. I am going to pick a couple up next time I go. Stay thirsty my friend. GOP Ian! Yeah, craft beers are becoming more available! 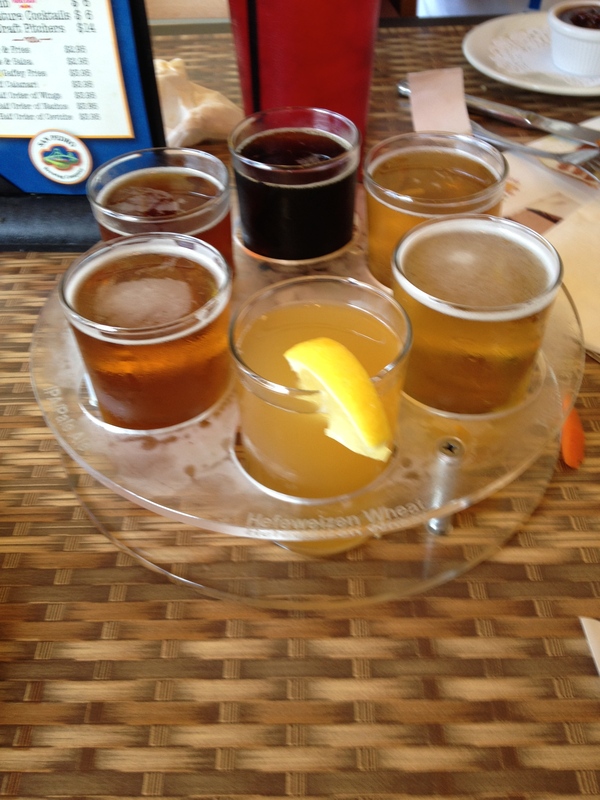 This should put the Big Three ( Coors, Bud & Miller) on their heels…Cheers!